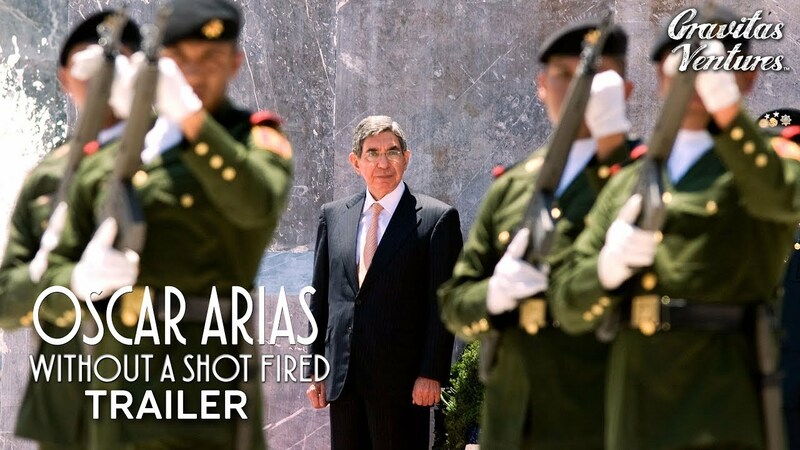 Costa Rica News – The documentary “Oscar Arias: Without a Shot Fired” has won the title of best documentary at the Barcelona Film Festival. The award comes almost a month after the shooting of the project. 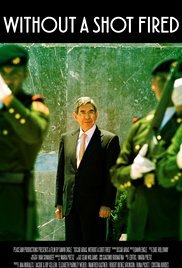 The film is based on the struggle for peace of Oscar Arias. It focuses on two efforts that he made. There is hope that it will soon premiere in Spanish and in Costa Rica. We can view it on Google Play right away and we’ll be able to see it on iTunes and Amazon by September 21st. Next, it will be released in Monaco, at the Monte Carlo International Television Festival. Dawn Engle is the documentary director as well as the co-founder and CEO of PeaceJam. She was thrilled to break the news of the win to Oscar Arias. He was at the premiere of the documentary in the company of family.